This book (310 pages, paperback) is written by Richard Heldenbrand, missionary in France, working especially with the Muslim population in France. The First Edition was published October 20, 1989. 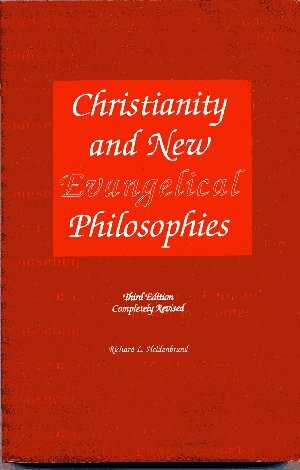 The work has now been revised and updated in a third edition (July 13, 1999). The Middletown Bible Church is presently the sole distributor of this book and it may be ordered from us (see below). 4-God's Revelation Replaced by the Individual's Struggle to Apprehend. In these chapters are sections on Biblical Counseling (Larry Crabb, etc. ), Promise Keepers, User Friendly Churches, etc.